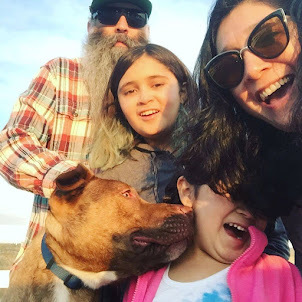 Punk Rock Parents: Grandparents Day Shout Out! This weekend is Grandparents Day! 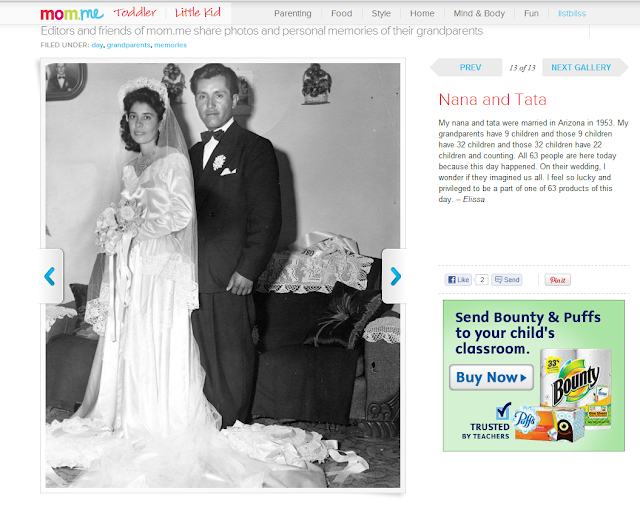 My Nana and Tata are featured over at Mom.me this weekend! How awesome it that? Click on the picture below to see the whole gallery! Such a wonderful, beautiful picture of your Grandparents, Elissa. Your family is so blessed. So blessed!!!!!! !